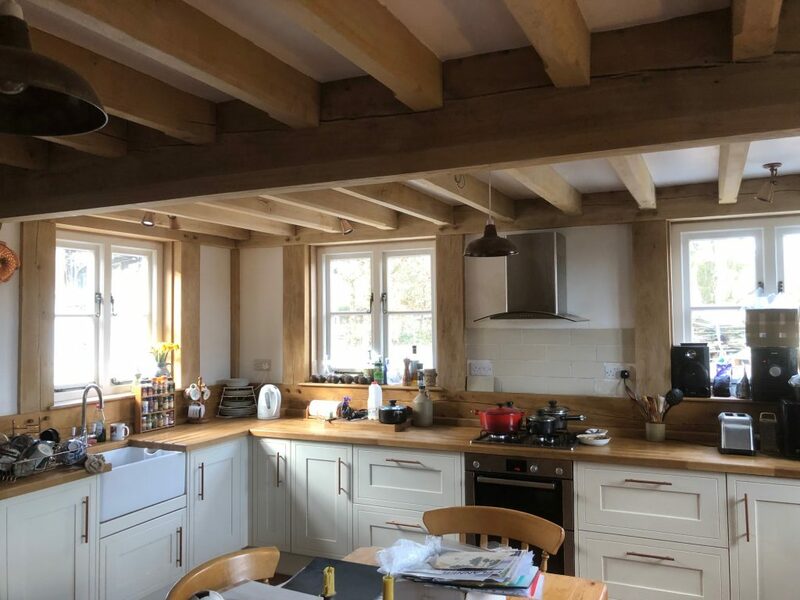 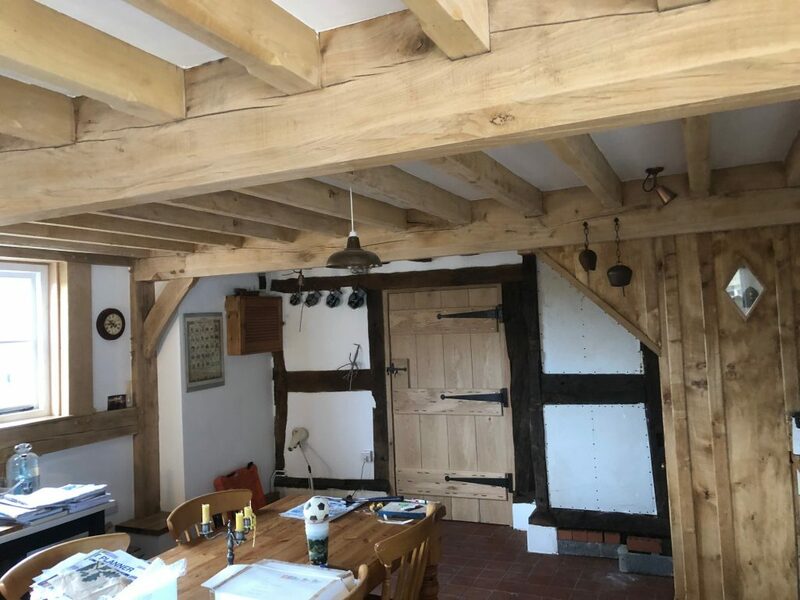 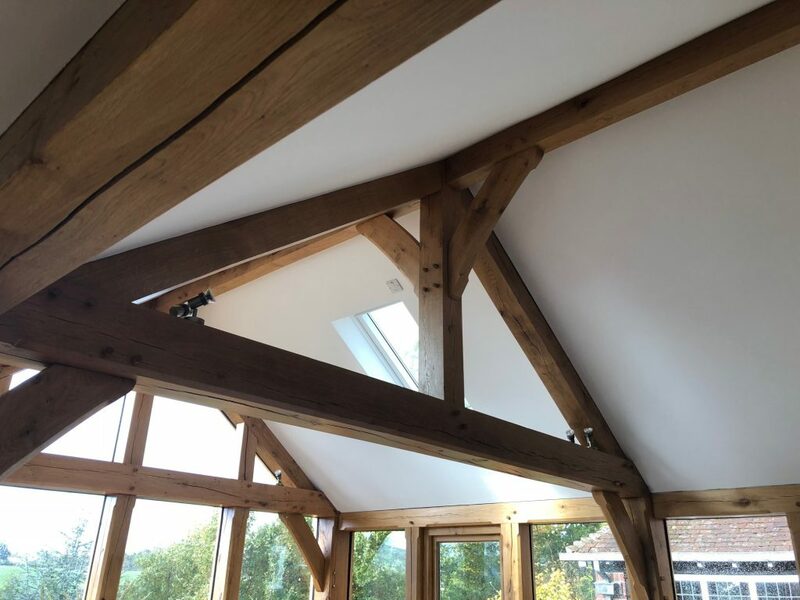 The inside of a glazed oak framed extension. 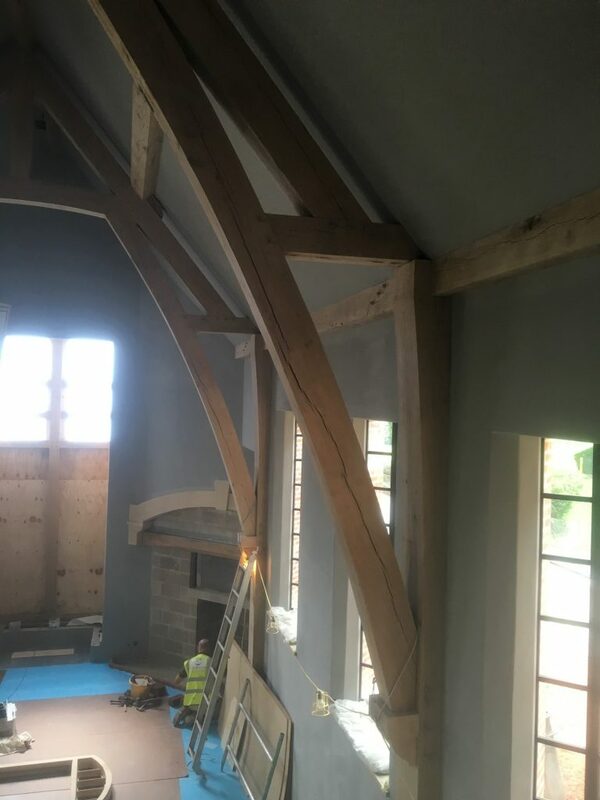 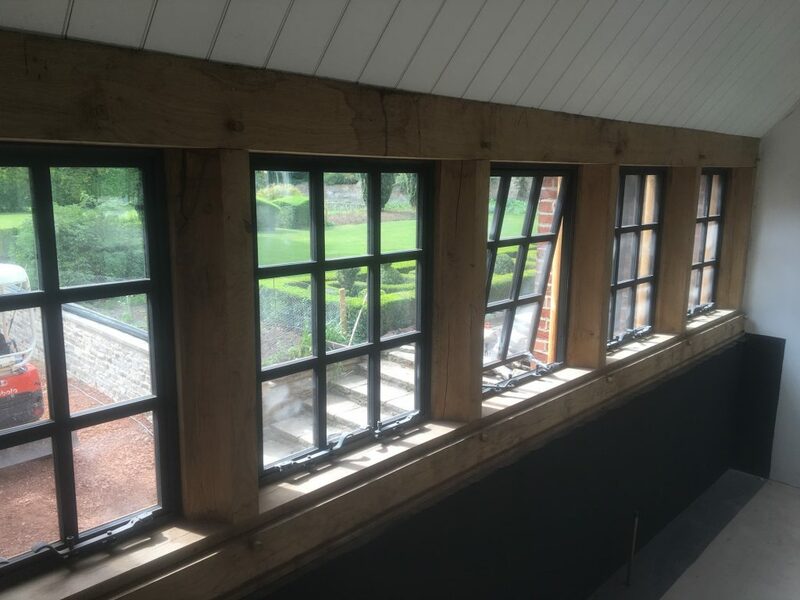 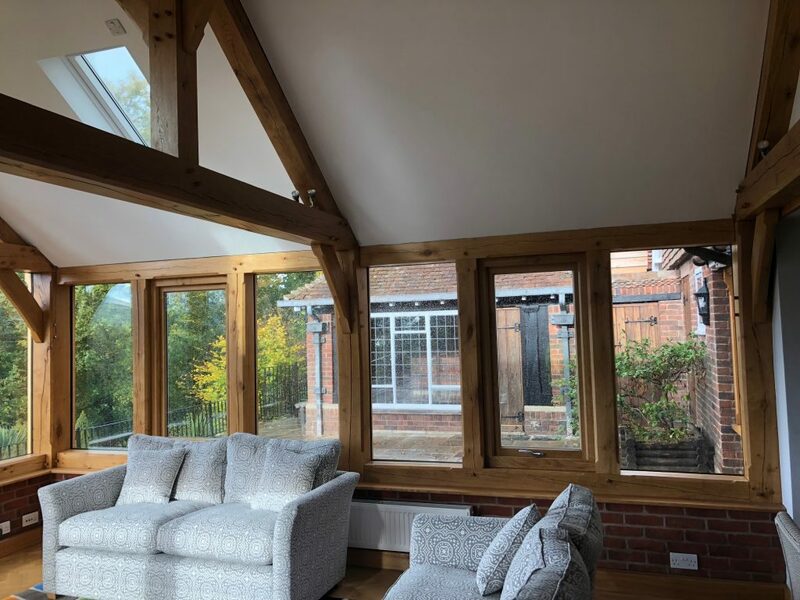 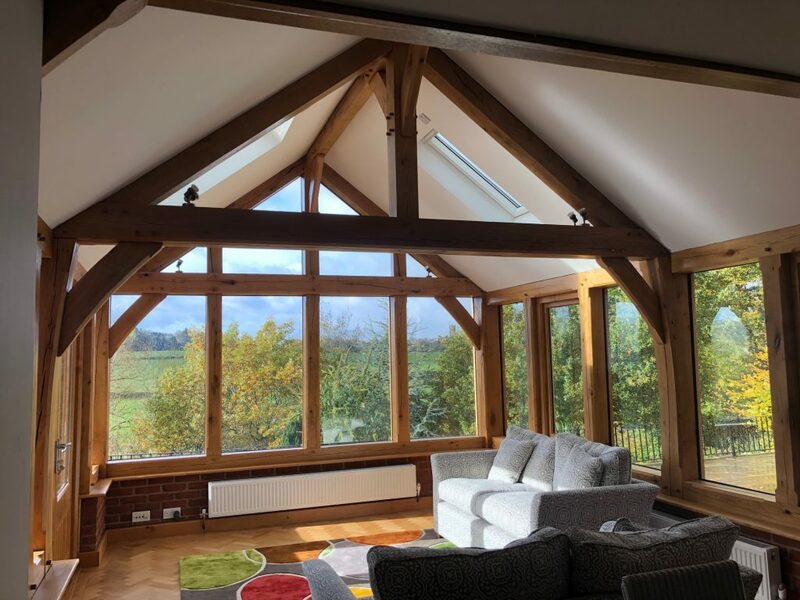 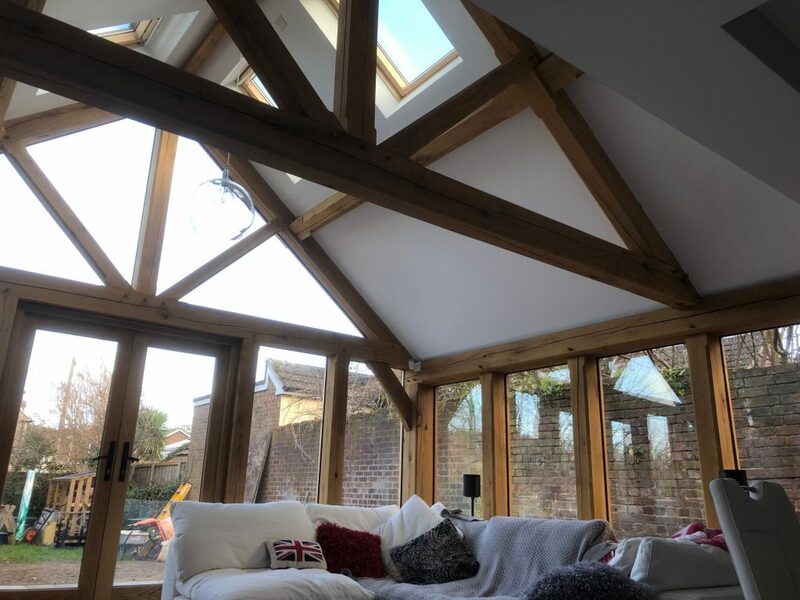 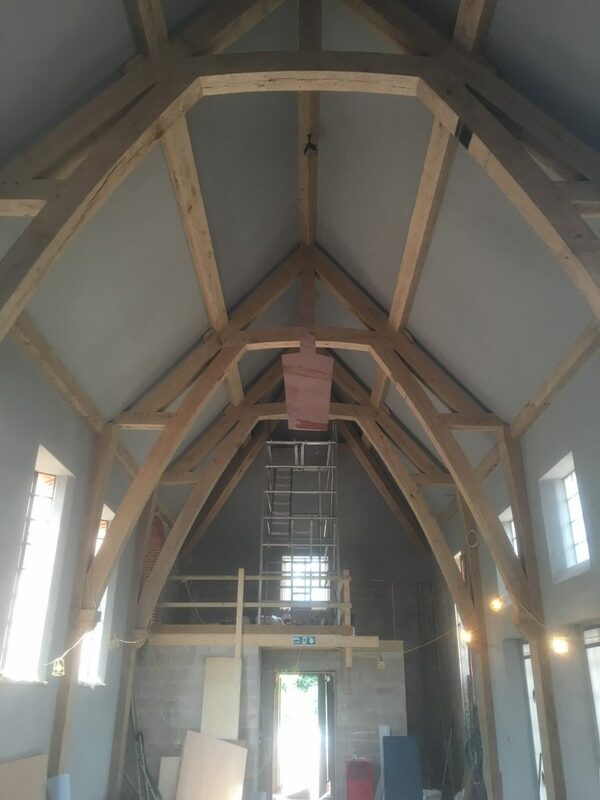 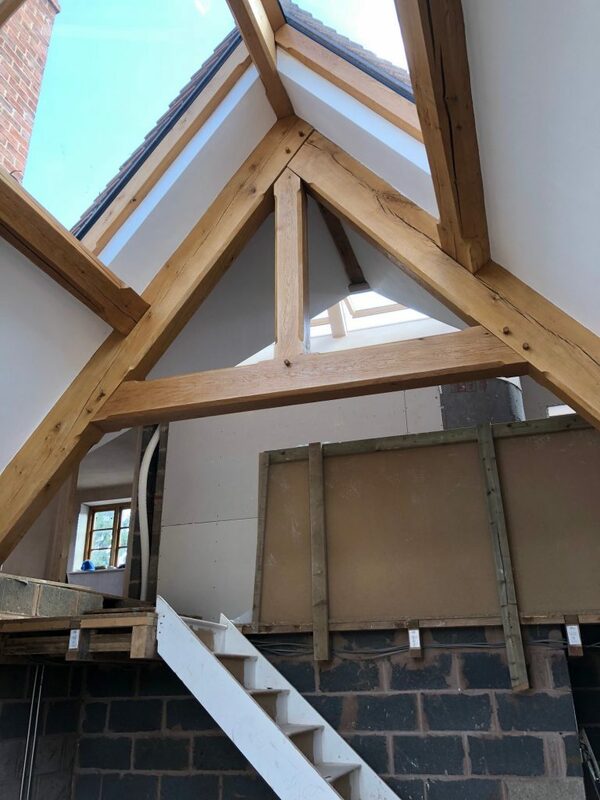 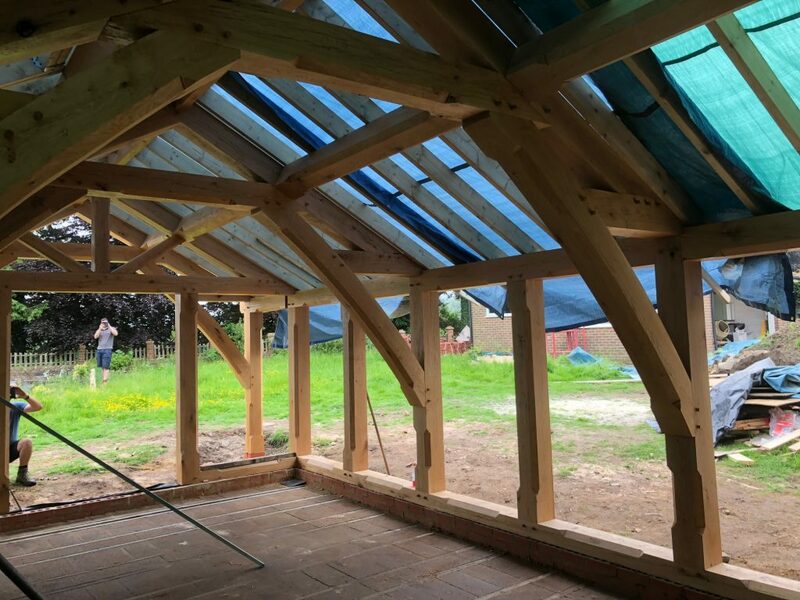 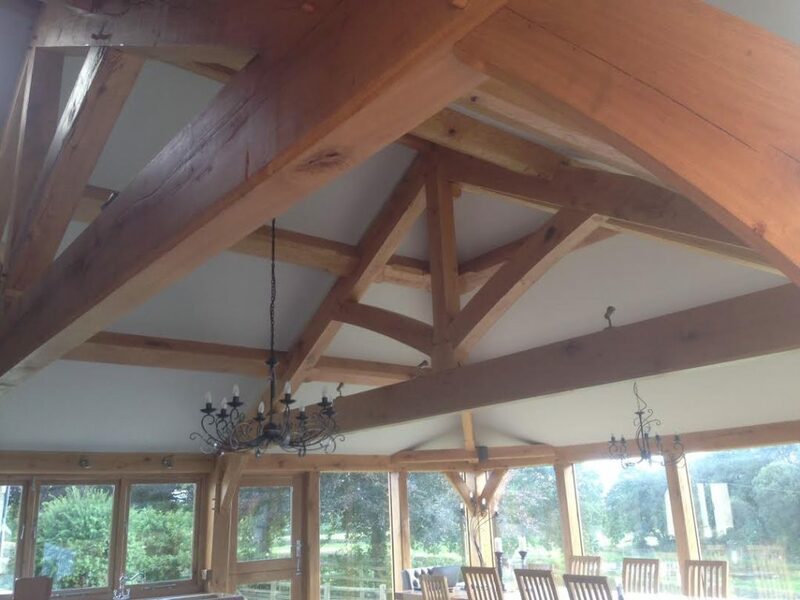 Inside shot of an oak framed glazed extension highlighting the oak framed truss. 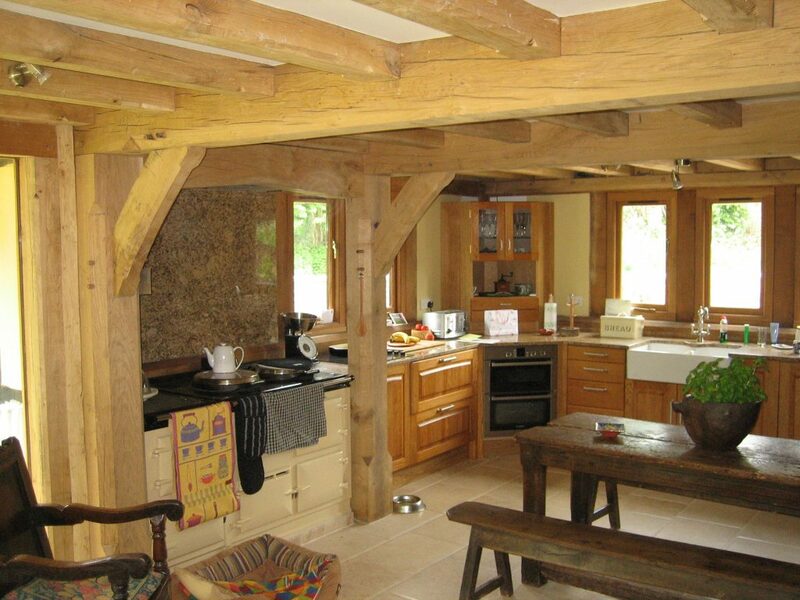 When you own a period home, you need to carry out any home improvements. 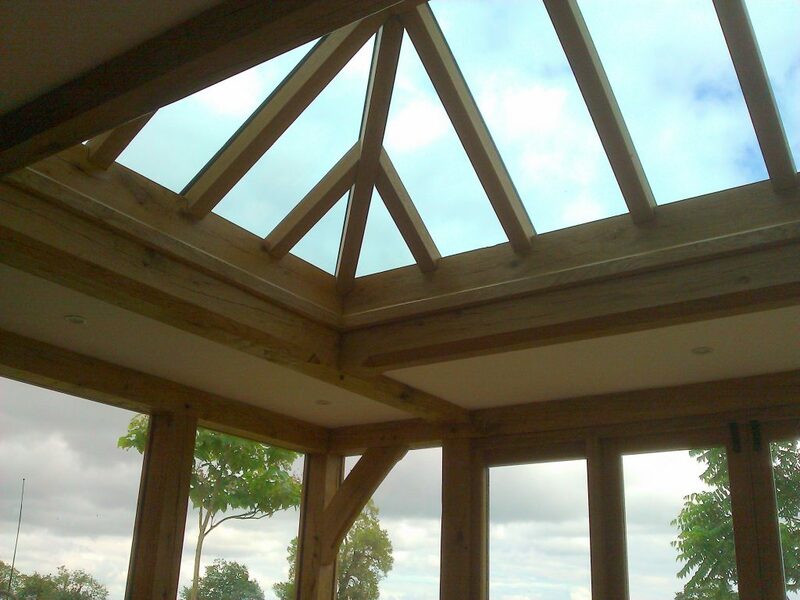 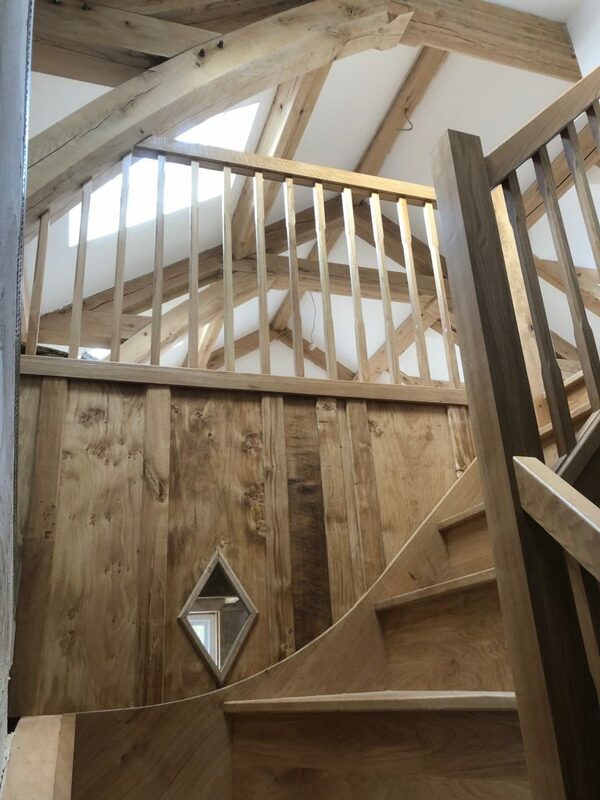 An inside view looking up to the oak lantern in this oak framed orangery. 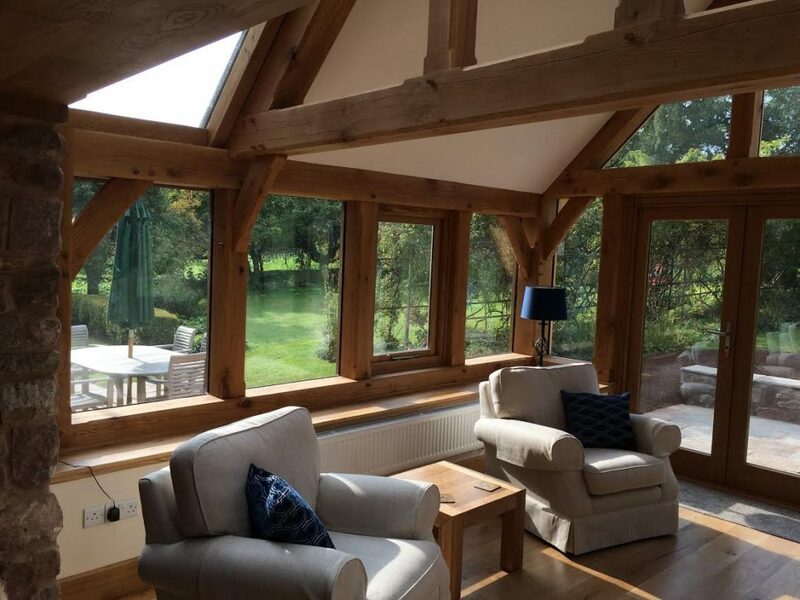 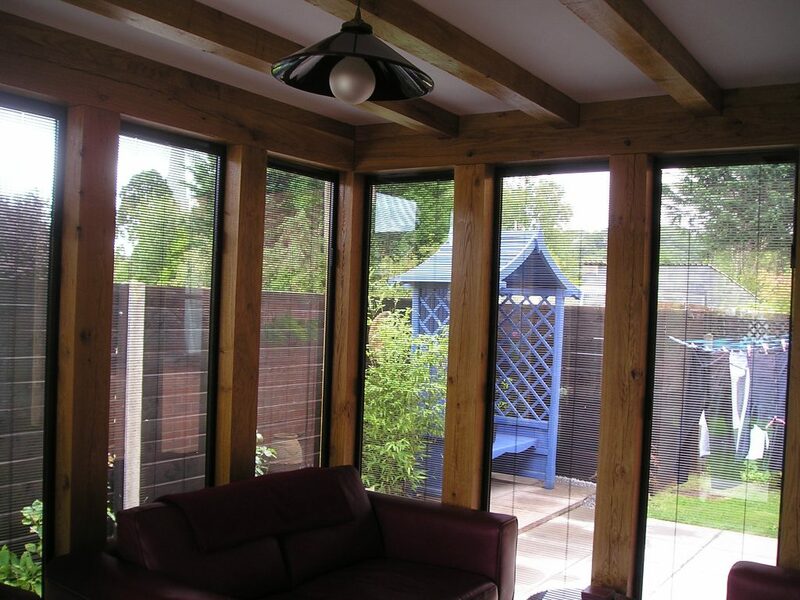 Inside view of an oak framed conservatory. 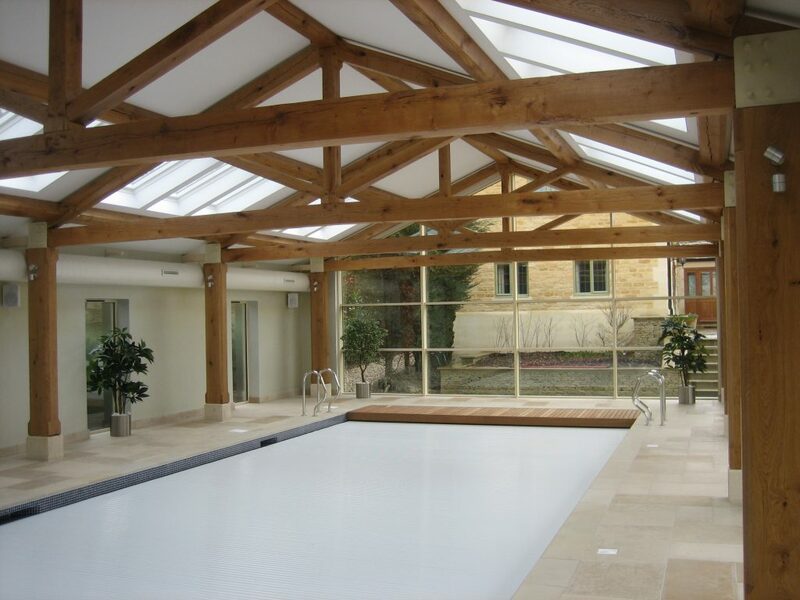 This attractive and contemporary pool area fits in perfectly with the main house.